Sir Patrick Stewart Recites Taylor Swift's 'Blank Space' Sir Patrick Stewart joins host Ophira Eisenberg to play a lyrical game. Hear his rendition of Taylor Swift's "Blank Space," and tune in Aug. 20 for the full episode with Sir Patrick Stewart! Sir Patrick Stewart joins Ophira Eisenberg, host of Ask Me Another, to play a lyrical game. 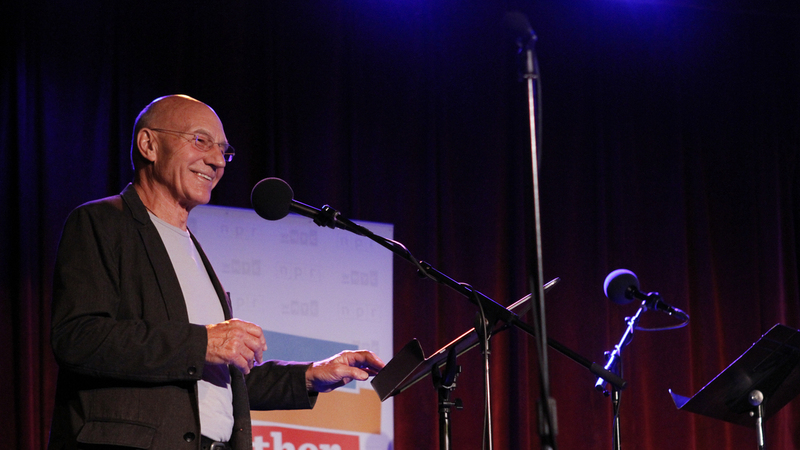 Hear his rendition of Taylor Swift's "Blank Space," and tune in Aug. 20 for the full episode with Sir Patrick Stewart!